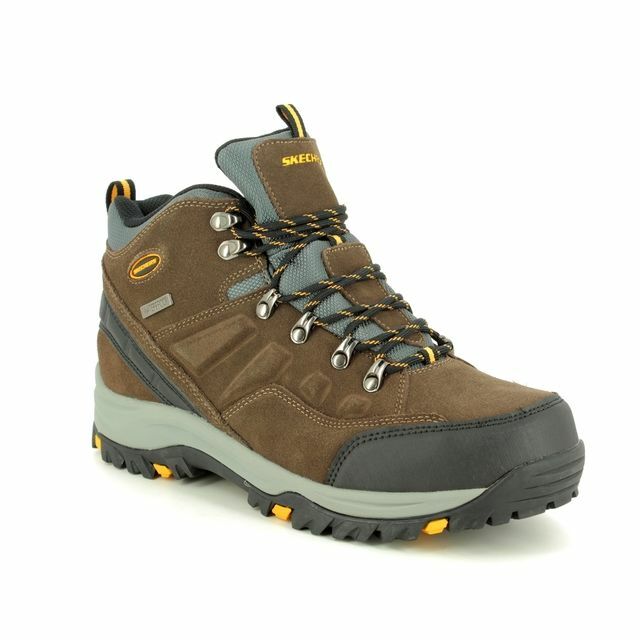 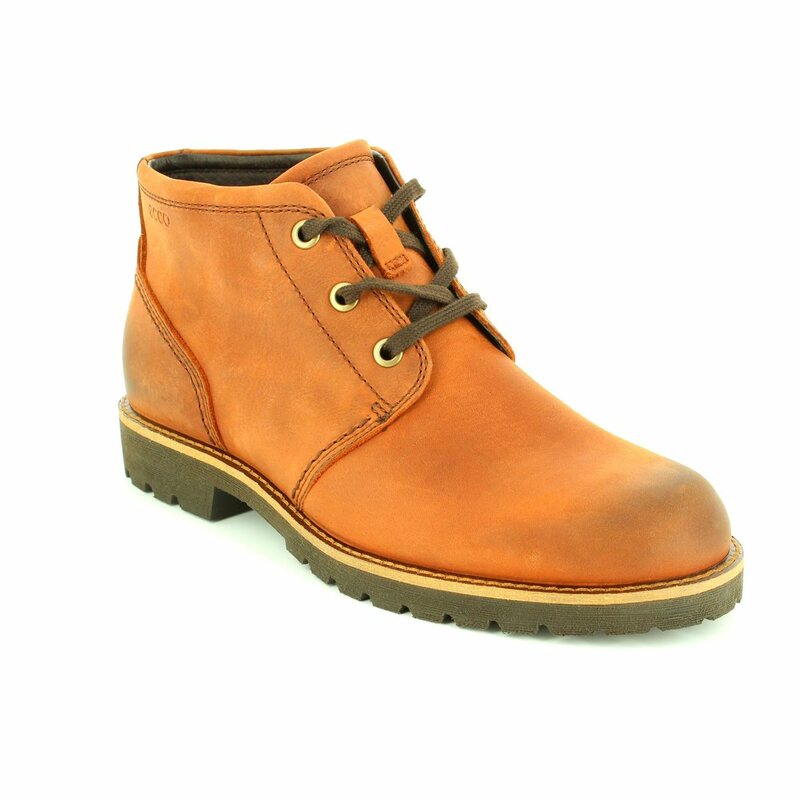 These ECCO men's casual boots are the perfect mix of fashion and practicality. 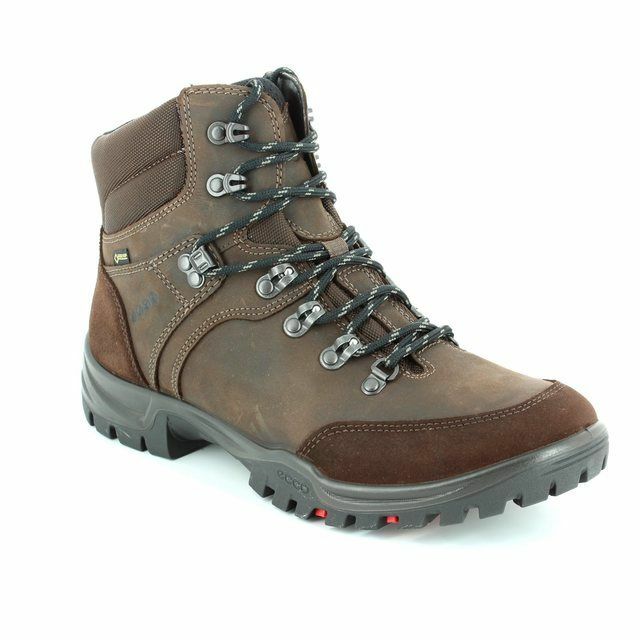 The James style from ECCO has been crafted using durable, flexible oiled leather which has also been treated with Hydromax - this treatment means these boots have a water repellant treatment through the leather. 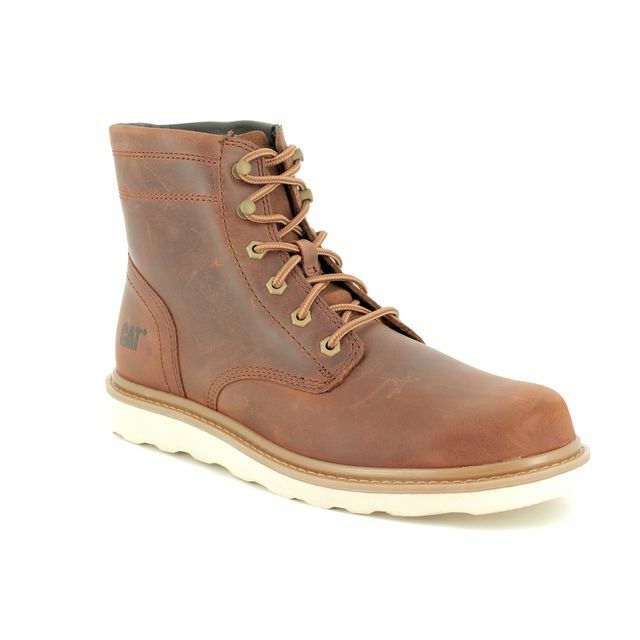 The brown nubuck leather is supple and soft against the foot while the leather and microfibre linings provide great comfort and keep feet comfortable by wicking any moisture away. 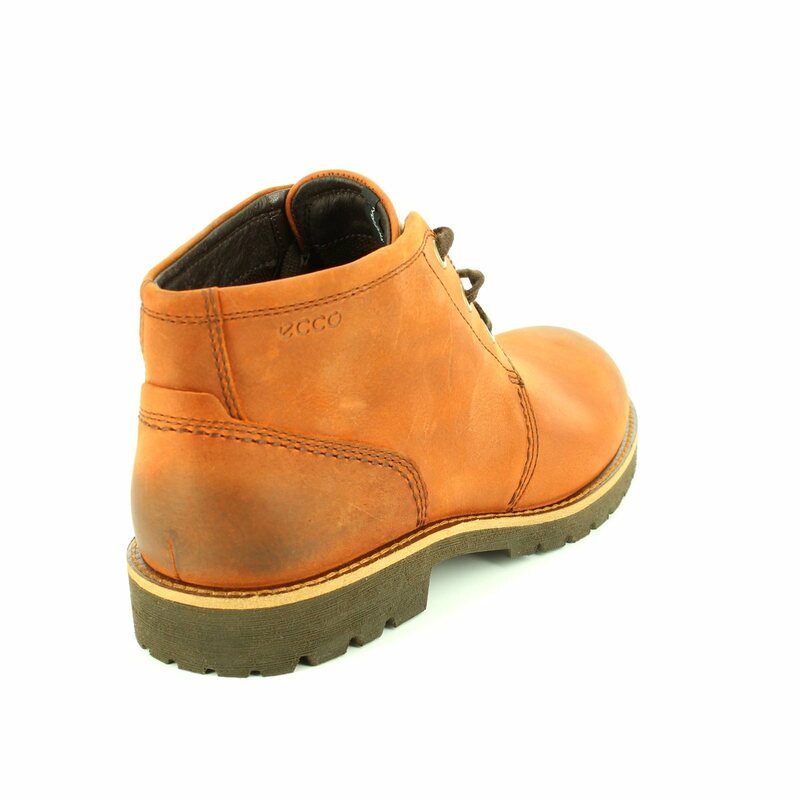 The rugged sole unit from ECCO is lightweight but also very durable and ensures that good grip and traction is maintained. 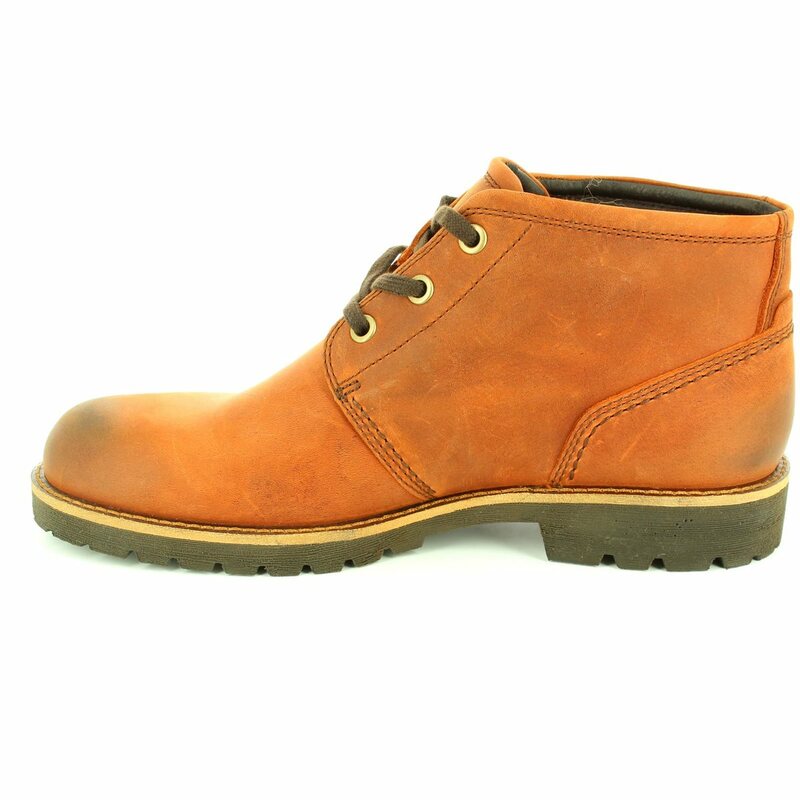 A great style for weekend wear that looks fantastic. 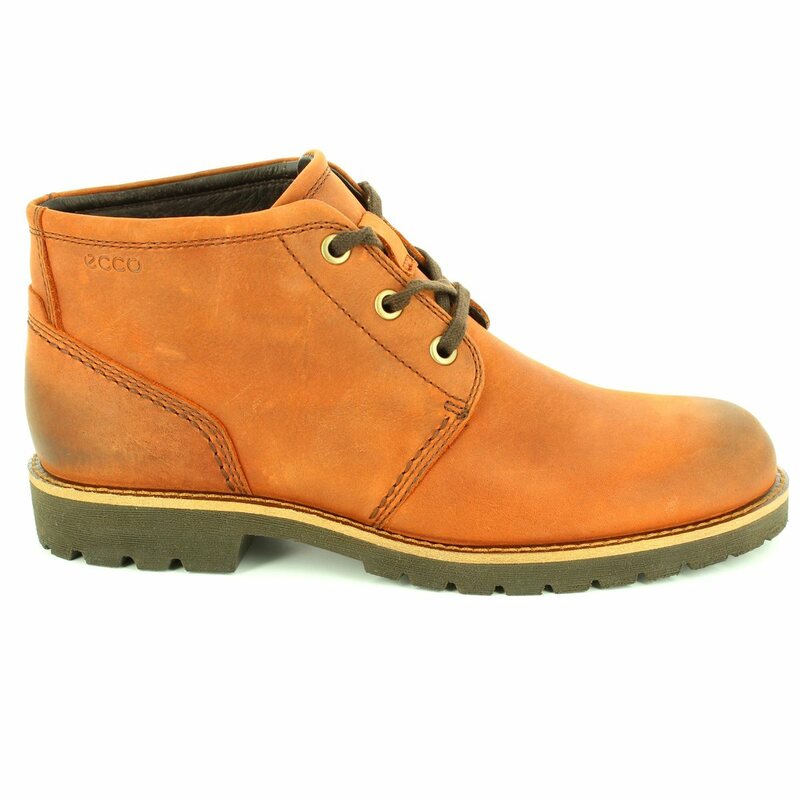 Buy your men's ECCO casual boots online now! 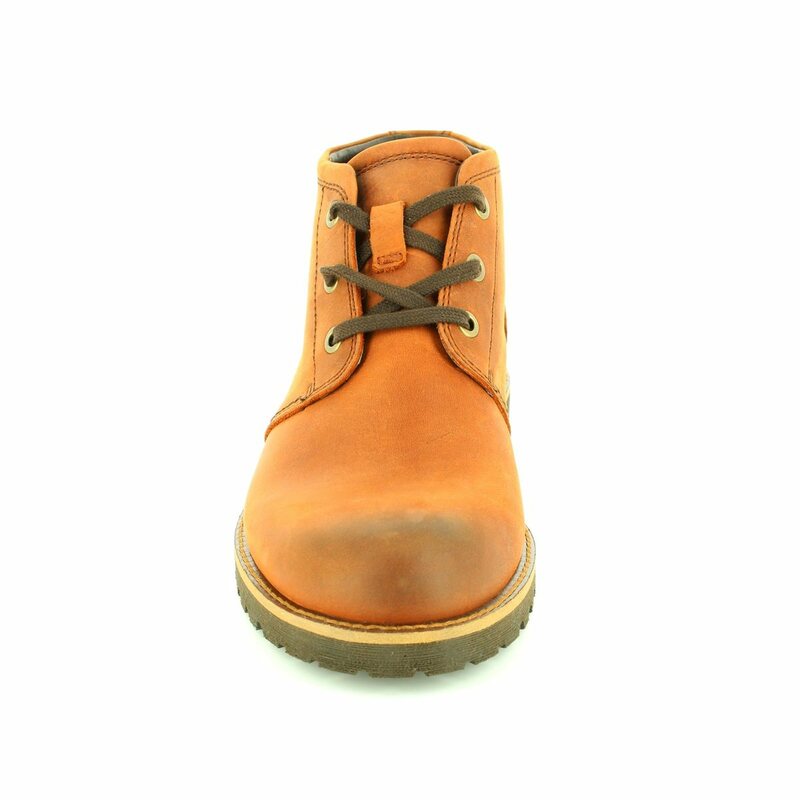 Shoe care tip: Protect your boots by using Protector 3x3 Spray to repel water and stains, and treat the leather with Oiled Leather Cream or Spray.